Tons of THE WONDER YEARS tour leftovers! We have tons of new tour leftovers in from The Wonder Years! Sizes are limited so act quickly! Brand new suchgold shirts available now! The Wonder Years "Great Generation" banners available now! New LIFTER and SET YOUR GOALS items available now! We have tons of new LIFTER CLOTHING items available now! Two new SET YOUR GOALS beanies! 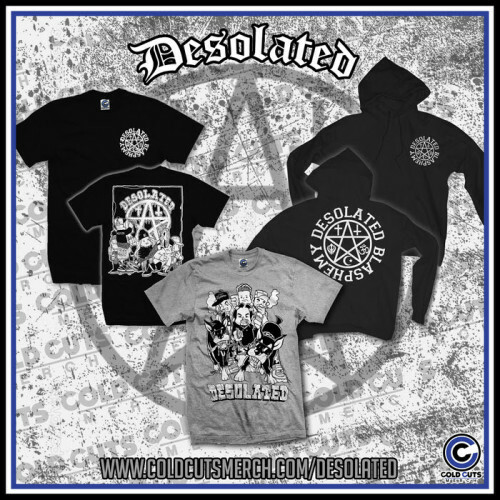 New MAN OVERBOARD, DESOLATED, and FIRE & ICE items up now! 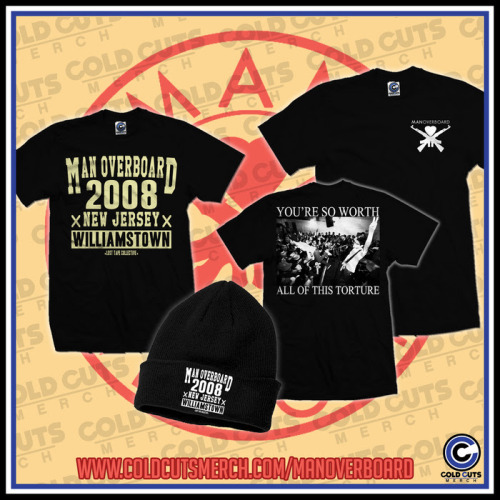 Brand new MAN OVERBOARD shirts and beanies onsale now! 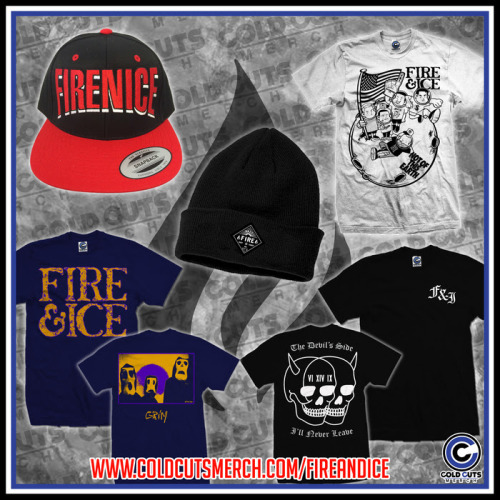 New FIRE AND ICE shirts, beanies, and snapbacks onsale now! We are stoked to welcome the UK’s @DesolatedUK. New shirts and hoodies onsale now!